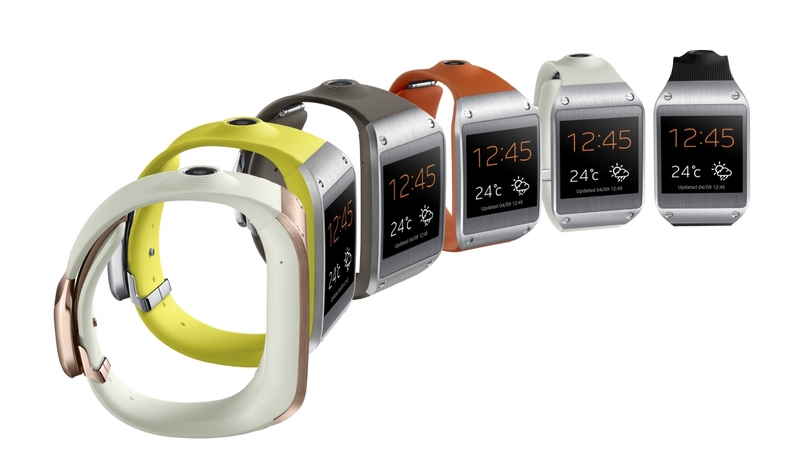 In September, Samsung launched a line of Galaxy Gear smartwatches. The move appeared to be little more than a response to rumors that Apple and other tech companies were working on similar products, and an effort to be “first” to market. 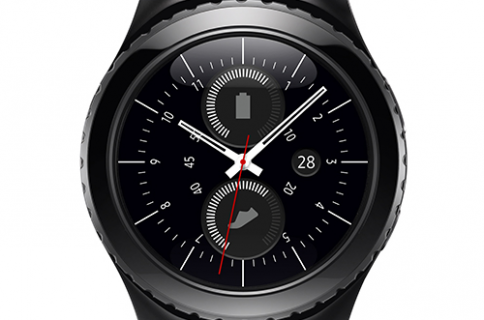 “According to the related industry sources on November 14, Samsung Electronics released the curved smartphone Galaxy Round on November 10, but the product currently shows daily sales of under 100 units. Its cumulative monthly sales fall under 10,000 units. Daily sales of 800-900 units is rough for a product that is sold worldwide, but it’s not surprising. 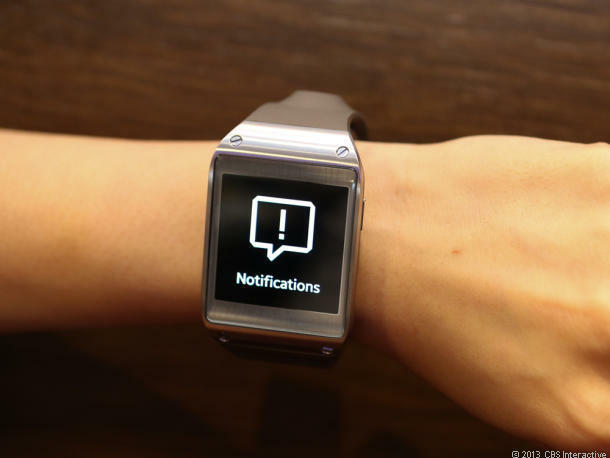 Reviews for the Galaxy Gear have been mostly negative, with users complaining of its 1-2 day battery life, limited functionality and $300 price tag. It’s worth noting that smartwatch sales from other companies haven’t been much more successful. Pebble’s managed to sell just under 200,000 units in its first year, which is impressive for a startup, but hopefully not indicative of interest in the space. And I suppose this is about where Apple usually comes in, right? There were MP3 players before the iPod, smartphones before the iPhone, and tablets before the iPad. But Apple has this wait-and-see approach, that gives it extra time to react and refine. Rumors that Apple is working on a smartwatch have been consistent over the last 6 months, with a recent report claiming that the device will come in multiple sizes for men and women. 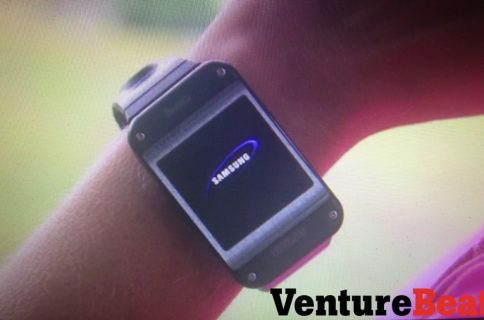 The so-called ‘iWatch’ is expected to launch sometime late next year. 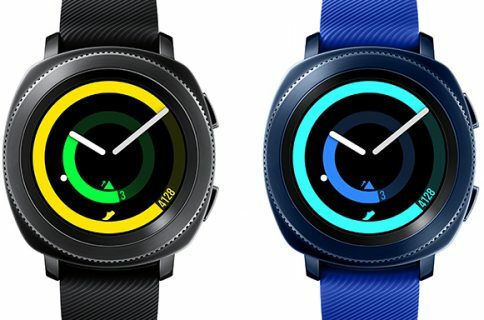 Update: Samsung is refuting the numbers in the above report, claiming that it has sold a stout 800,000 Galaxy Gear smartwatches in the last two months. Note that it’s 800,000 units “shipped,” not “sold.” So technically, 750,000 of these shipped units could still be sitting on the shelves.